A passion for visual storytelling has been a part of John’s life since he first laid hands on a camera and computer. During his grade school years, he began developing creating narratives for a variety of community organizations, tailoring imagery into compelling stories. 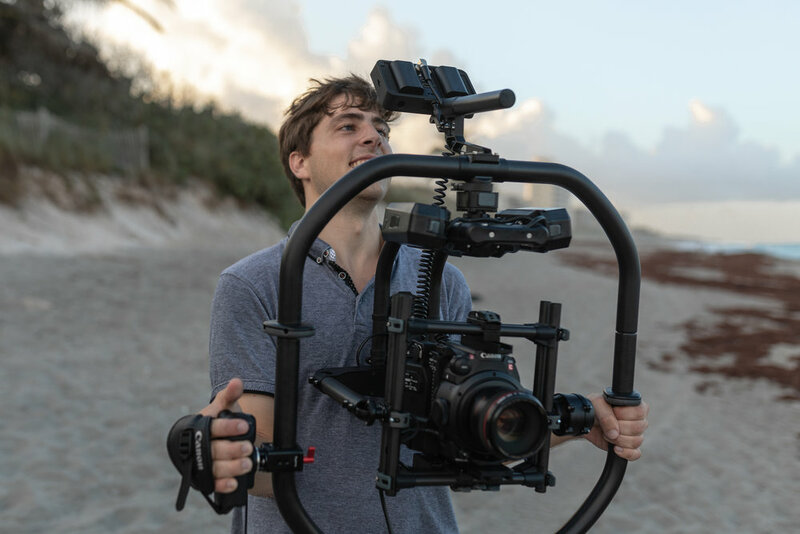 After acquiring a degree in film studies, John has continued to expand his creative potential into new frontiers, providing visual content for both new and veteran brands wanting their stories told in an inspiring way. With an upbringing deeply rooted in both the ocean and the mountains, Cam has built a life-long passion for the outdoors and has been climbing, mountain biking, surfing, fly-fishing, and hiking from a very early age. Along the way, he has developed a creative eye for the world around him which has translated into a unique talent for capturing compelling imagery.